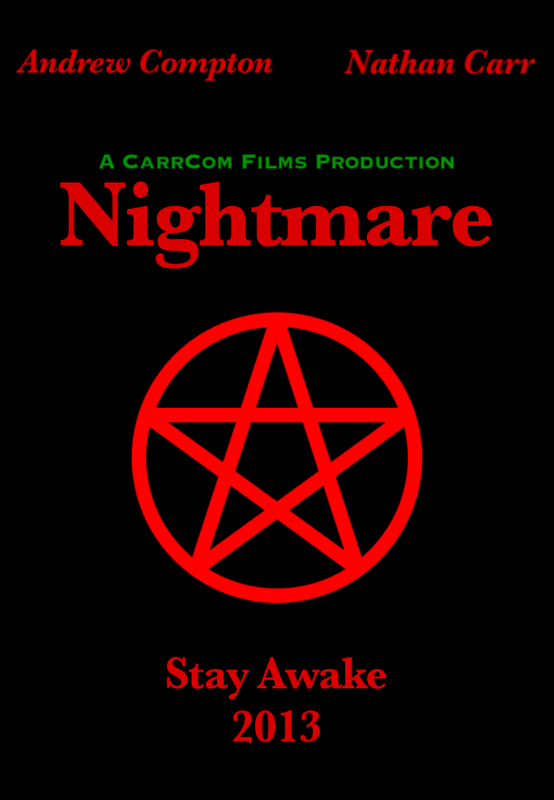 The CarrCom Blog: Nightmare - SEE IT NOW! It's been a long time since The Attic arrived last year, and now after months of development, writing, filming and editing, Nightmare is finally here! The premiere screening took place on Friday May 3 and was a huge success! People really enjoyed the evening and the film received very positive reception. See what you think by clicking the link above and checking it out! Fullscreen at 480p is the best choice; Nightmare was shot and edited in SD format so the interlaced nature of the video is exposed a bit too much in the 720p setting. Please leave a comment with your feedback and enjoy, and watch this space for the announcement of my next project!